Our Compensation Clinic case this week is one of my personal claims which I put forward with my travel insurance during a covered trip from Asia to Europe where I had several covered incidents. 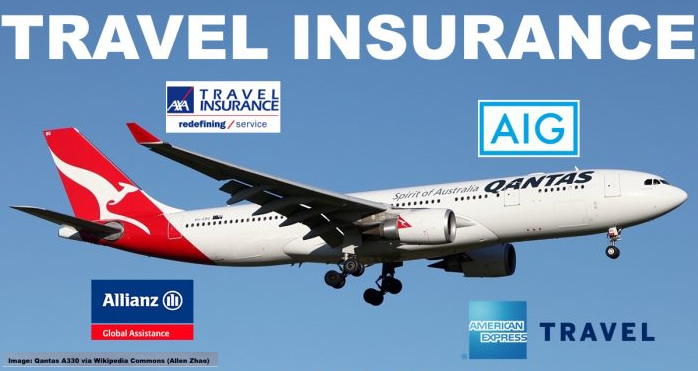 I have written many times about the advantages of travel insurance especially health coverage and trip interruptions which sometimes can come costly. In my case I have several different insurance options through credit cards but also take out an annual policy with an insurance provider that offers a decent product at the time I’m looking to open the policy. 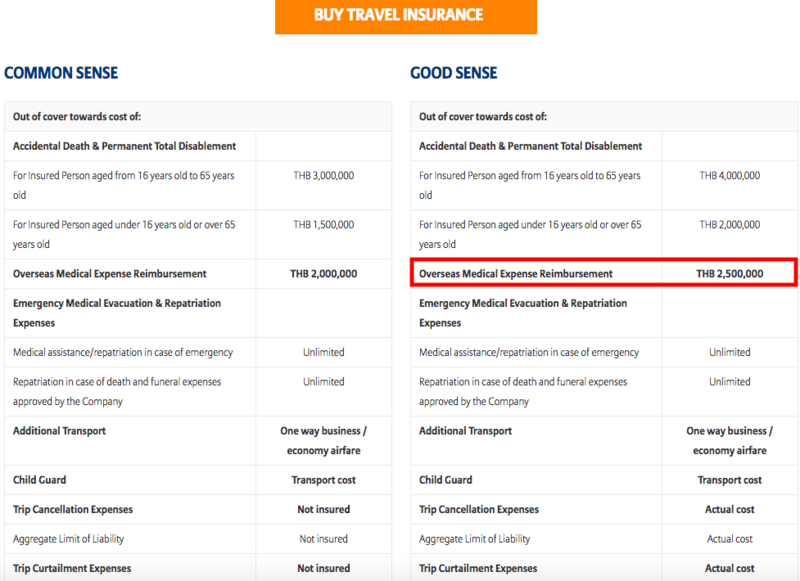 My insurance year is usually early December and then for 12 months, last year I renewed my coverage with Allianz Thailand and chose an annual Travel Sense policy. Since many of my booked tickets originate and end in BKK it makes most sense to me to buy a local product though I might reconsider that in the future and use an international provider instead. In my case it proved to be worthwhile to buy the premium insurance as I encountered several problems at once during my trip, all but one ended up being covered by the insurance. Allianz required a ton of documentation for the claim which is one of the reasons why I’ll probably look at another provider next year. Though I’m sure this is intentional to intimidate as many people as possible from claiming under their policy (especially for small claims). The processing was also pretty unprofessional including the claims department requesting additional paperwork which I already sent them. They ended up denying the flight delay / missed connection coverage because British Airways says it was “operational” which isn’t covered under this policy. Apparently strike and force of nature events would be. I ended up claiming 600 Euro EC261 compensation from BA for this but that kind of exclusion strikes me as bogus. Allianz accepted full responsibility for the medical treatment as well as the baggage delay and paid out the full amount via direct deposit to my local bank account (could have chosen a check as well). I had to chase this processing and final payment up several times per email and phone. In the end it took a full month for a pretty clear cut claim that included 100% of the documents required. Not sure if that was deliberate or just incompetence but in the end the payment of roughly US$800,00 was cleared. 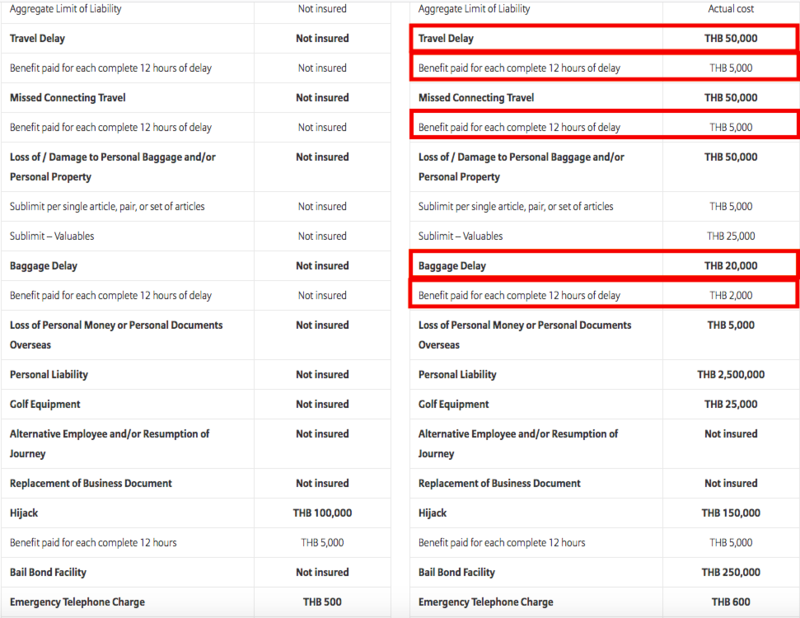 It’s always a good backup to have additional travel insurance and it’s my firm belief that nobody should travel without at least a basic insurance unless you’re so wealthy that you can cover each and everything out of pocket (never met a really wealthy person who isn’t insured in some way either). There are reports in the media all the time about people who get into trouble during their trips and then cry for sympathy and start gofundme campaigns so strangers can help them out. Travel has gotten so affordable in the last decade that individuals often neglect the most basic necessities and safety nets, either because they are too stingy to pay the insurance premium or really have no money for it in which case I don’t think they should travel internationally to begin with. Best for each traveler is to seek out a comprehensive coverage either through a credit card product or as an individual policy which covers single trips and the entire year. This policy cost me ~ US$100 in premium and I got $800 back for the covered events and I never had a single year without at least the most basic claim that allowed me to recover at least the insurance premium in full.